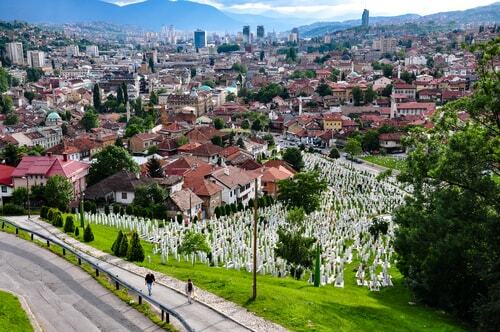 Bosnia and Herzegovina is a country on the Balkan Peninsula in southeastern Europe. It is a region that traces permanent human settlement back to the Neolithic age, during and after which it was populated by several Illyrian and Celtic civilizations. 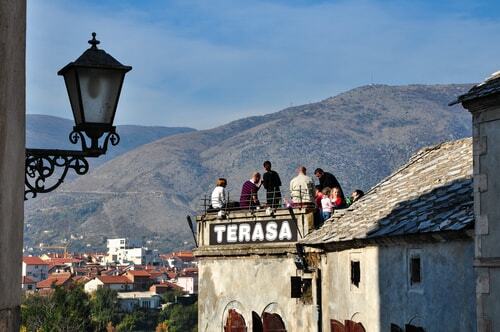 Its countryside is home to medieval villages, rivers and lakes, and the Dinaric Alps. Višegrad is a town and municipality in eastern Bosnia and Herzegovina resting on the River Drina. The town boasts the Ottoman-era Mehmed Paša Sokolović Bridge. 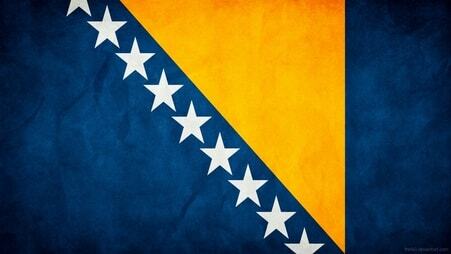 Mostar is a city in southern Bosnia and Herzegovina, straddling the Neretva River. It is known for the iconic Stari Most (Old Bridge), a reconstructed medieval arched bridge. The nearby alleys are full of shops and market stalls, and the Old Bridge Museum explores the bridge’s long history. A narrow staircase leads up to the Koski Mehmed-Pasha Mosque’s minaret for panoramic city views.